For many years, I have suffered from seasonal allergies that turned into year long allergies. I consider myself lucky in that I don't have to have an allergy shot, instead, I use over the counter decongestants and Flonase nasal spray regularly. 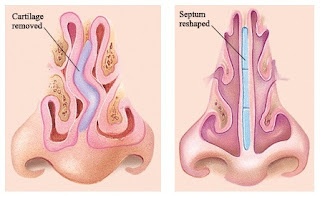 But over time, I developed a deviated septum due to the constant nasal congestion I experienced. And lately, this problem has now caused me some ear problems in my right ear. Earlier this year, I started to experience dizziness and vertigo. I couldn't even maintain basic balance poses in my Bikram yoga class. I thought it was because my legs were tired or that I wasn't concentrating enough. But in subsequent classes, I still experienced difficulty maintaining my balance. Then one evening, my vertigo was so bad, I became nauseous and the room was spinning, and I couldn't sleep. I thought for a moment that I was in the early stages of some mystery illness that was going to kill me. Seriously. So I went to my doctor and based on what I was explaining to her, she said that I needed to see either an Ear, Nose, Throat (ENT) doctor or an allergist. She suggested that I see the ENT first so that other issues could be ruled out, and then be referred to an allergist. I took to heart her physician referral, but I was starting to feel better and I was in the middle of planning my European vacation. Long story short, I did experience some funkiness with my right ear, but because I wasn't in Michigan, I didn't have any allergy reactions while in Ireland (another reason to move there) or in England (other than pollution allergies). But the flying messed up my ear a bit. So upon my return, I made an appointment with the ENT and it was six weeks out! I wish I could have made that appointment sooner. By late June, there was a constant clicking noise in my ear that was driving me crazy. I went to urgent care, they cleaned out my ear and told me that there was fluid behind my ear drum. If I took decongestants for a week (which I already did), it would clear up. So I doubled up on the decongestants, and that seemed to work. But it dried me up really bad - I constantly needed to drink water. Last week I saw the ENT and after examining me, he was able to determine that I needed Septoplasty surgery. He looked up into my nasal passage and he said, 'Oh Wow!' Now you know it's bad when your doctor says that. Basically, the nasal passage in my right nostril is totally inflamed and putting pressure on my septum, making it crooked, which in turn, causes the popping and clicking noise in my right ear. And because the nasal turbinates are so inflamed, he'll need to cauterize the turbinates to decrease their size and open up my nasal passages. I didn't realize my nose was so jacked up, but I'm grateful that this surgery has been quickly scheduled for Aug 12th. 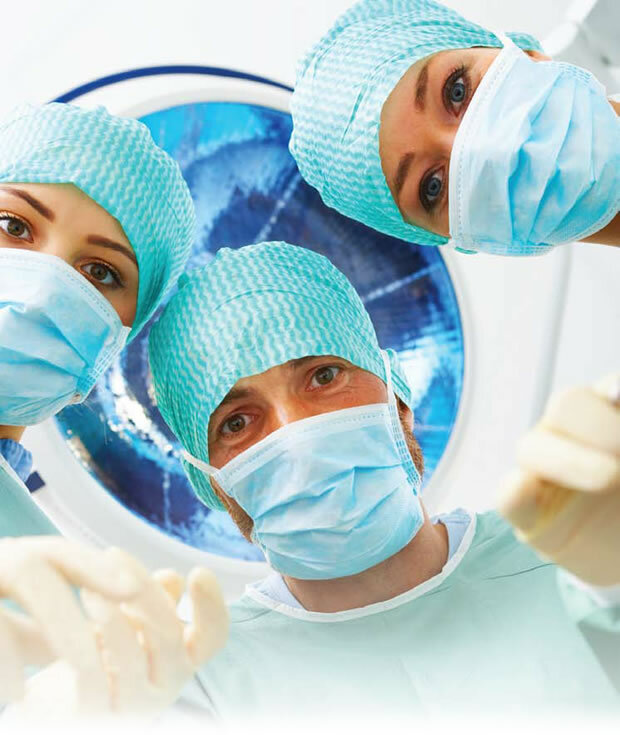 About eight months ago, actress Kaley Cuoco had this surgery and she posted pictures herself and wrote about how she has been needing this surgery for years. I remember reading that and wondered if that was something I should consider. Here is a medical illustration of what my nose currently looks like on the left, and what it will look like afterwards on the right. Needless to say, I can't wait to breath normally again, and not speak with a nasal sound.